Kardamena Rockaway Beach | Spin Out! Turquoise sea, 3 km’s of sandy beach, flat water, wind every morning, party every night. What is your latest dream? Learning to fly? Come on, that means learning windsurfing. Blasting down full speed in perfect flat water? That’s our front yard. Crossing the blue with a SUP? It’s almost inevitable over here. Enjoying the sun all day long? You don’t even have to move. 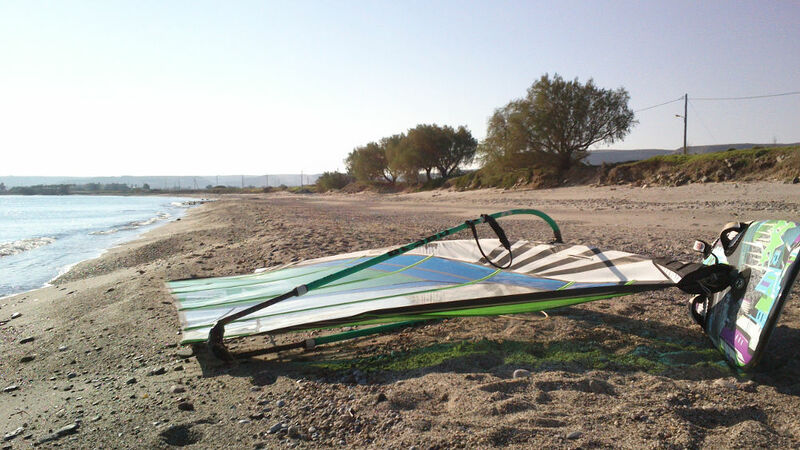 You can easily make your first steps and learn windsurfing with us as the water is so flat. You can free-ride for hours. You can easily practice any freestyle move. You can do some sick slalom or blast down the speed spot. And, of course, you can jump on a SUP and take a magnificent ride. The place is a pure water paradise. Kardamaina offers a huge selection of hotels, spa’s, bungalows, sport activities and bars.